AWE Tuning Lowering Springs MCLAREN - Dezod Motorsports Inc - Home of the automotive performance enthusiast since 2002. Specifically designed for 650S cars equipped with Vehicle Lift… this is your sole solution! Finally a lowering solution for the McLaren 650S with Vehicle Lift.These springs were designed to lower a McLaren 650S that has Vehicle Lift by 1” in both the front and rear. 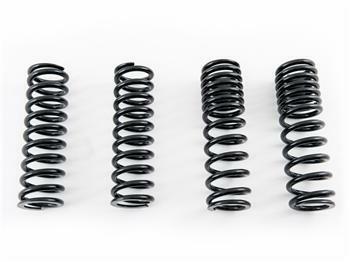 These springs utilize the factory fixed spring perch system, retain the stock spring rate, and are tested to ensure they are 100% compliant with the factory on board monitoring systems. 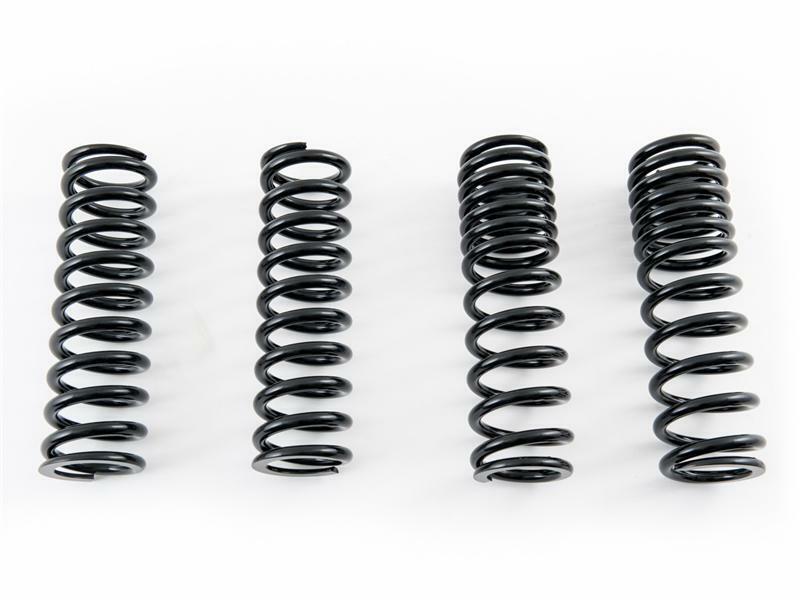 And since they are from H&R, you know they are the good stuff (we’re talking ISO 9001 certified facility, manufactured in Germany, made from special 54SiCr6 spring steel, which has strength rated at 290,000 psi).